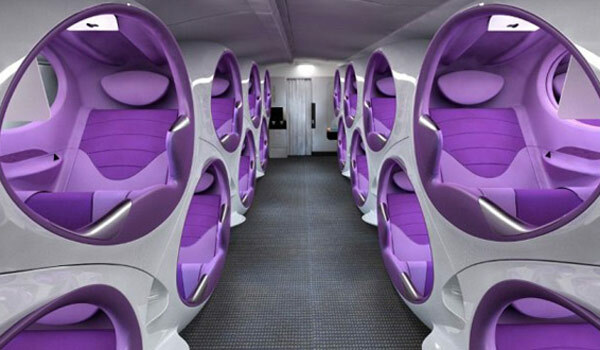 For long flights, instead of cattle class seats, how would you like to sit in one of these capsule airplane seats? even if they make it smaller than what is shown on the picture, it would be way more comfortable than the cattle class seats today… I wonder why nobody has thought of this idea previously..maybe due to safety issues? ← Previous Post How effective was this year’s vaccine in combating the flu?